You have the luxury to be a part of a birthing culture in which mothers are making their own choices about when and how to bring their child (or children!) into the world. Hiring Serena means relaxing, while reducing or completely alleviating stressors in your pregnancy and childbirth experiences. As your birth doula, Serena is a part of your birth team who will bring the positive energy, encouragement and support you need, as you remain focused on your birth and your baby. Together, the events of growing a baby, giving birth and adjusting to life after welcoming your baby into the world-all make up an incredible, monumental and unforgettable time in your life. 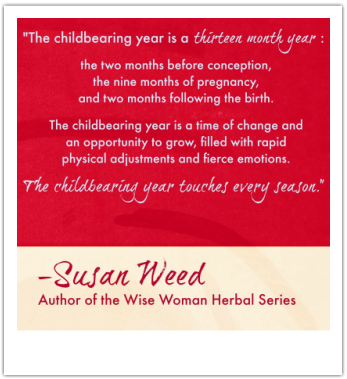 These are the seasons that formulate the childbearing year. What makes Serena's holistic approach to birth unique, is that the overall experience of creating life is also a transformative time for the individuals directly involved, of all ages and relationships. ​Serena can support you in your process of finding empowerment practices for yourself. Her role is to provide comfort techniques and informational support during pregnancy, for the duration of childbirth, as well as throughout the transition into the weeks after birth, up to 3 years postpartum! 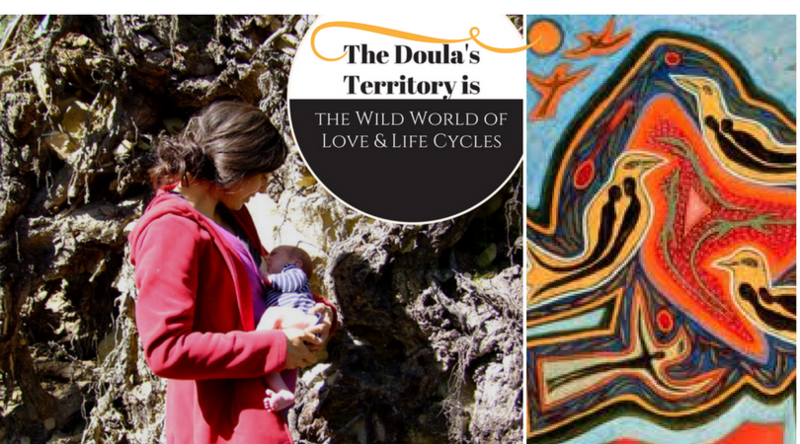 Please click on the link below to watch this awesome video on doulas! Consultations: Are COMPLIMENTARY! Can be conducted via phone, Skype, Facetime or Google Hangouts. Intake: Serena provides a 90-minute comprehensive intake getting to know you, your partner (if present) and the birth you would like to achieve. Birth Preferences: Serena assists you in developing your birth preferences based upon your specific personal actions. Doula: Once in active labor, Serena does not leave your side until your baby is born and you and your baby are stable and bonding. This support is flexible. Epidurals are welcomed! Post Partum: Serena visits you in your home after your birth at a date/time of your choosing to support you as a new mom & to assess for any depression or stressors. Post-Partum support $20-30 hourly. Packages available. Resources: Serena can provide you with resources from your community to support you in your pregnancy and motherhood as requested. Retain Serena as your birth doula with a signed contract and 50% deposit. Payments accepted: PayPal, Check, Online E-Transfers & Payment Installments.